Finally! 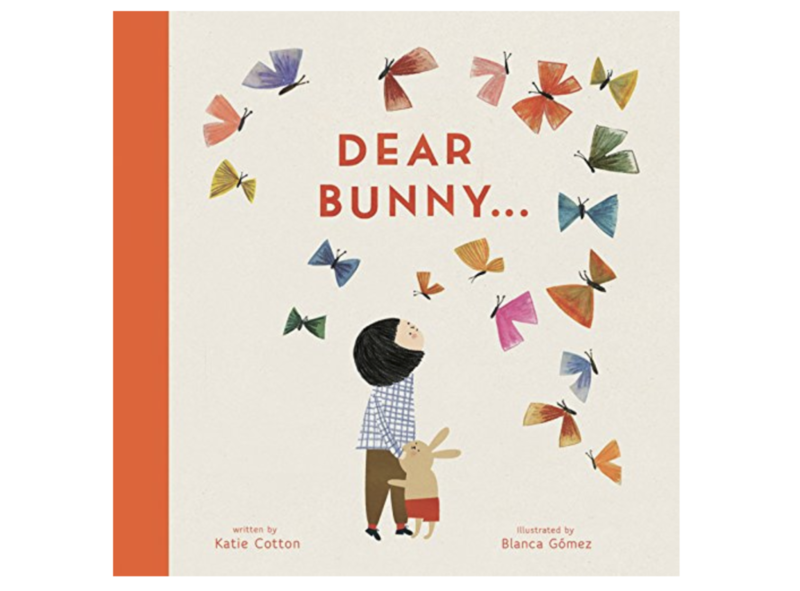 Our much anticipated Spring Reading List (and Easter Book favorites) is here! You can see our Summer Reading List faves here, our Halloween faves here (where you can also see the link to our shelves), our Christmas faves here, our Valentines faves here, our St. Patricks faves here, and our Black History Month faves here! 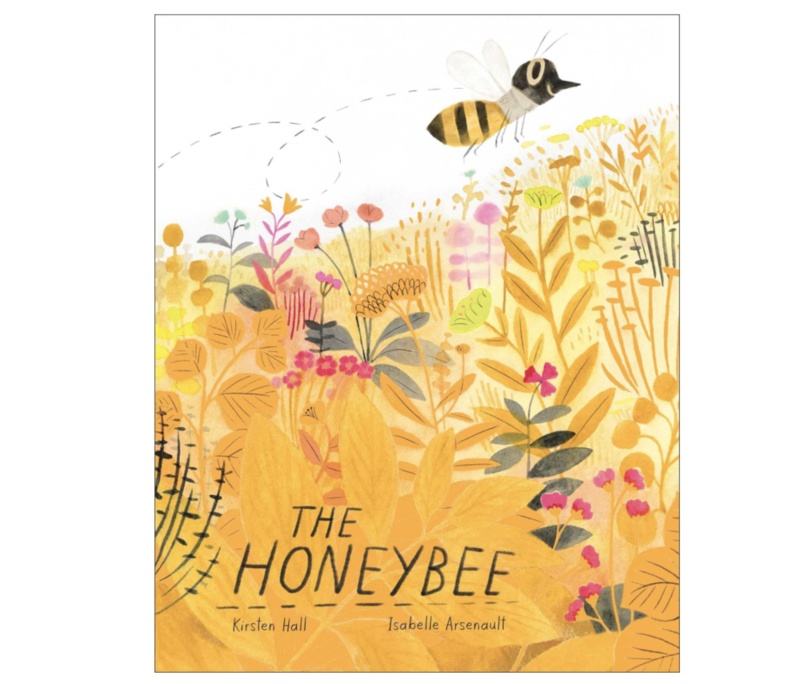 You can also read more about why we love books so much in our Summer Reading List blog post. They’re near and dear to our hearts. This year for Spring, we decorated with all things flowers, bunnies and the great outdoors! Enjoy! To find the link to a book, simply click on the book title as you scroll through this post and you will be taken directly to the Amazon Prime link! Yay for fast shipping in time for Easter baskets!! Here are our books styled on our shelves! The girls loveeeeee them. P.s. Their pajamas are found in our Easter Basket roundup here! The Easter headbands are from The Daydream Republic and their necklaces are Coral and Cloud! From the author of the New York Times bestselling author of I Wish You More comes a book that promises continuous love and makes the perfect gift for fans of Emily Winfield Martin's The Wonderful Things You Will Be and those looking for something new to add to their shelves next to the classic The Runaway Bunny. 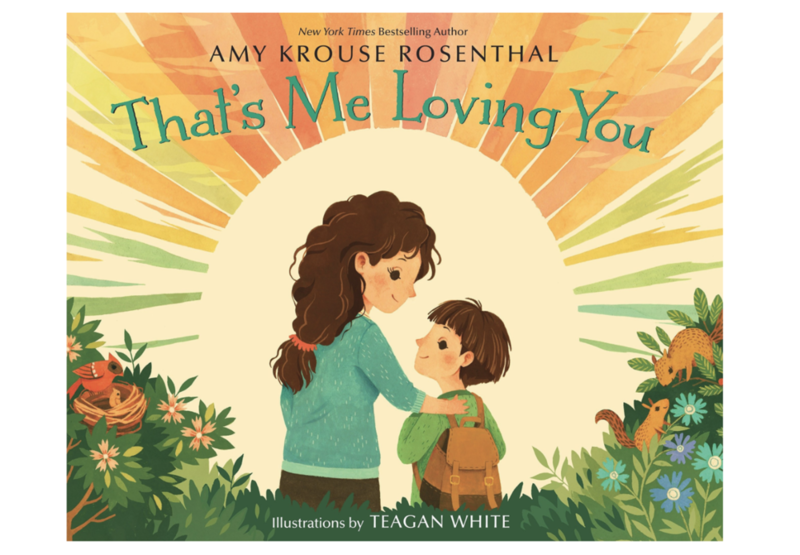 Amy Krouse Rosenthal captures parents’ desire to be ever-present in this simple and touching poem offering reassurance of their love. Signs of affection can be found in the natural world around us—from a soft breeze to a shimmering star. "How do you like to go up in a swing?" 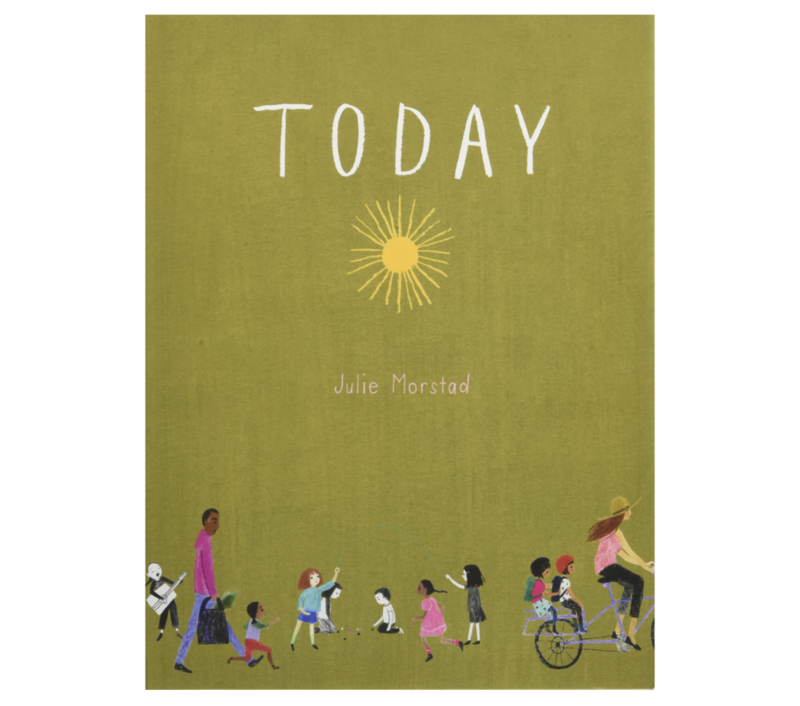 Delightful images by Julie Morstad bring to life Robert Louis Stevenson's classic poem The Swing. 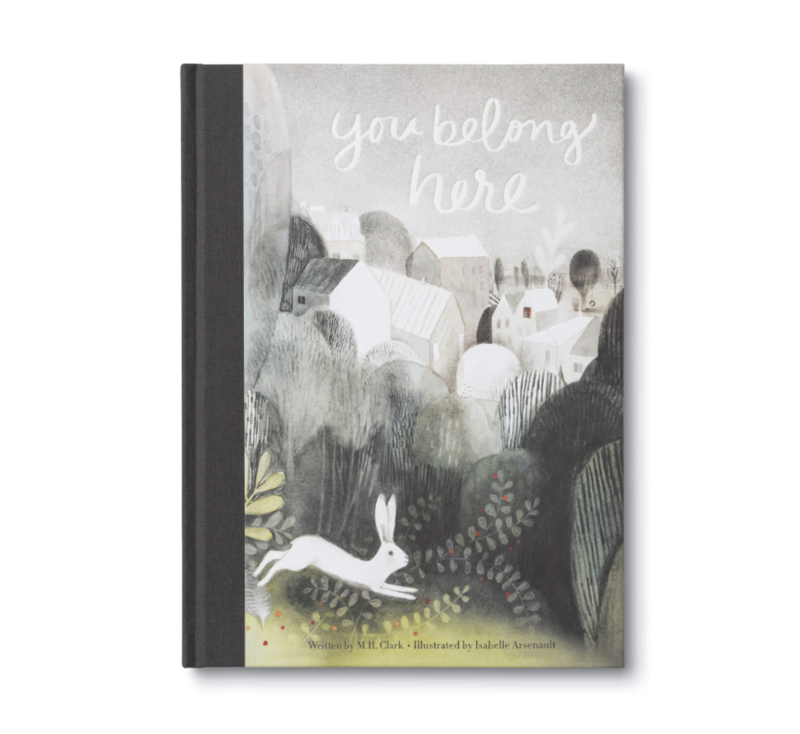 Share this gorgeous board book with your baby or toddler and revel in the magical images and words. 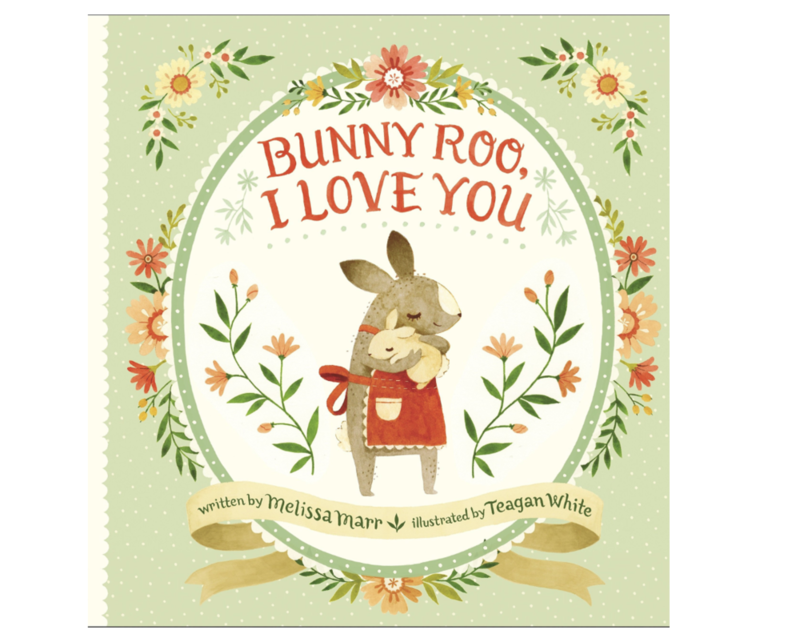 In a gorgeous picture book that’s playfully sweet and visually captivating, New York Times bestselling author Melissa Marr and talented new illustrator Teagan White celebrate the many ways parents make their new babies feel at home. It's always been just the two of them—daydreaming, having adventures, playing their special game. Until the day someone else asks, "Can I play?" Celebrate the tender story The Little Gardener with a beautiful new cover in the updated 2018 edition! It's fall, which means it's the perfect time for mama's apple pie. The only problem? These apples are hard to reach! But Bunny has some ideas. Young readers will delight in using the red ribbon to help Bunny reach new heights and pick those tasty apples. But the fun doesn't end there! Readers will also rock the book back and forth and turn it round and round for a one-of-a-kind roller-coaster adventure on Bunny's way home. Claudia Rueda shakes up the reading experience once again in this delightful sequel to Bunny Slopes. Crockett Johnson's charming book about a groundhog searching for signs of spring is now back in print! First published in 1959, this edition of the funny story about a Groundhog Day mix-up features refreshed cover artwork ready to delight a whole new generation of readers. 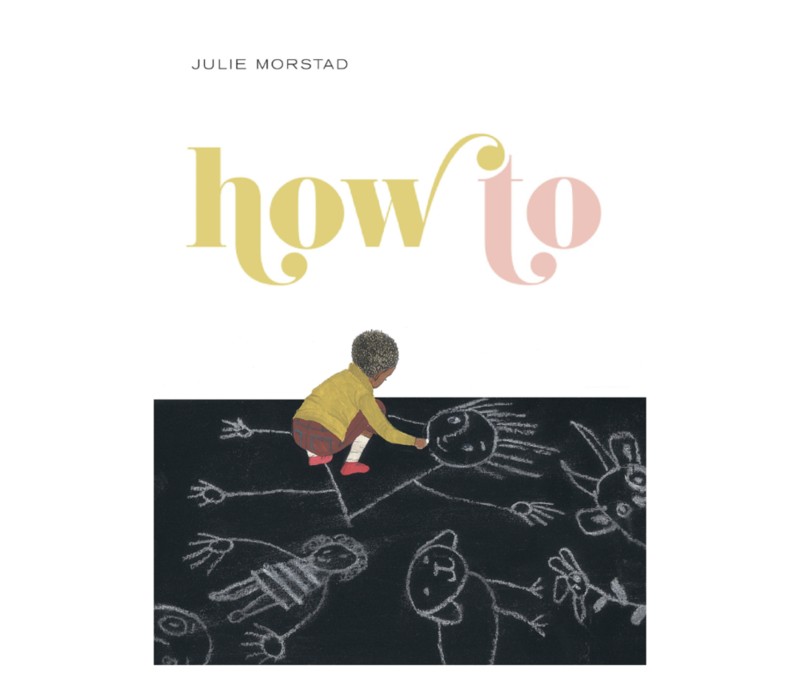 With slightly more text than Harold and the Purple Crayon, this book is great for beginning readers or for reading aloud with little ones. Pair it with Crockett Johnson's Time for Spring for even more snow-turned-to-springtime fun! If you loved this blog post, or want to be able to reference it in the future, be sure to pin this image above or any image in this blog post for easy reference in the future!